Are you a first year to Cumberland campus in 2017? Or been at Cumbo for a while? This conference is for you! Ever wanted to know whether God has a specific plan for your life? Have you ever thought about how you make decisions in life? Register now by clicking the form below. 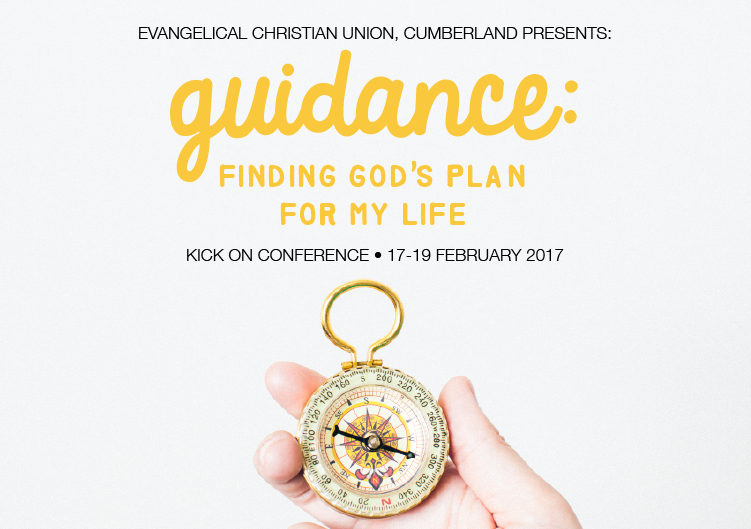 Please note that registration closes FRIDAY 10TH FEBRUARY (one week before the conference).